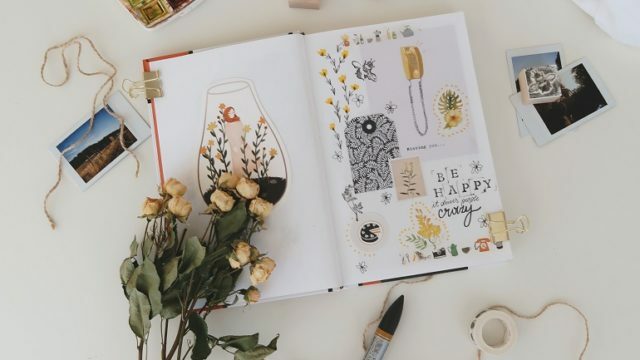 An adoption lifebook or scrapbook is a way to preserve your child’s story, connect him with his past, and start adoption conversations—particularly for children adopted from foster care. Find resources and advice on creating a lifebook for your child. When our two children began to ask questions — lots of questions — my partner and I found answers in homemade adoption storybooks. In this essential addition to the literature on adoption lifebooks, Cindy Probst provides a structured, child-centered approach to the task of writing down what happened in the earliest days of a child's life. In an excerpt from her book, Cindy Probst talks about why lifebooks, long treasured by foster adopters, make sense for all adoptive families.